We’ve got good news for those of you with McLaren’s latest supercar on order. First, the software bug that caused some production MP4-12C models to repeatedly drain their batteries has been identified and corrected. Next, McLaren has confirmed that U.S. deliveries will begin in January, which may be a few months behind schedule but is better than the indefinite hold that McLaren placed on production to solve its software issues. Besides, January is now just over six weeks away. Motor Authority tells us that the MP4-12C will escape getting saddled with a “Gas Guzzler” tax, thanks to its EPA fuel economy rating of 15 mpg city, 22 mpg highway and 18 mpg combined. 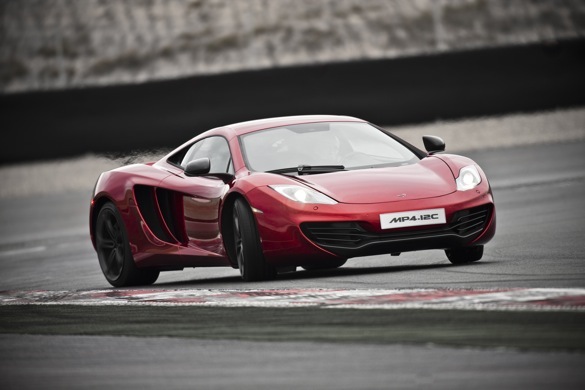 McLaren’s home-built, twin-turbo, 3.8-liter V-8 is among the most efficient internal combustion engines on the planet, including the engines used in hybrids. Since 80 percent of peak torque is available at less than 2,000 rpm, there’s no need to mat the accelerator to bring the car up to speed. If you want one of the $229,000 supercars, you’d best reach out to your McLaren dealer in the very near future. Only 500 copies are planned for the United States, and we’d guess that most of them are already spoken for. The bulk of the reported problems are issues like condensation forming in the headlights, door operation problems and a battery drain problem caused by a faulty electrical head unit. McLaren has a temporary fix for cars already delivered to customers (lock the doors when parked, which shuts down the cars electronics), but is working on a more permanent solution to implement in production. Some 59 McLaren MP4-12Cs have been delivered in Europe, and not all the cars have experienced these problems. 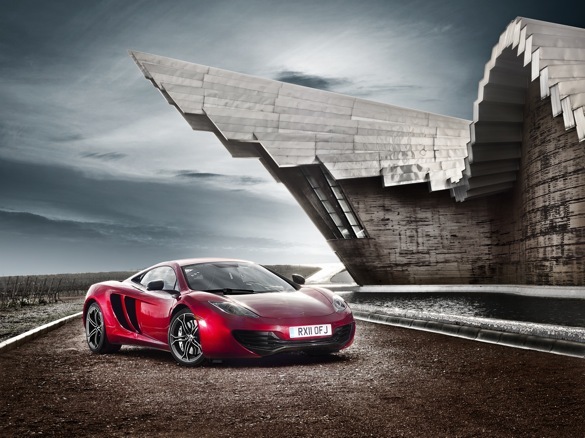 North American deliveries are now delayed until McLaren can address the issues identified, so 179 customers on this side of the pond will need to wait an additional two or three weeks before taking delivery. If the delay produces a better final product, I’m sure no one will complain. Copyright 2011 100 Hot Cars.